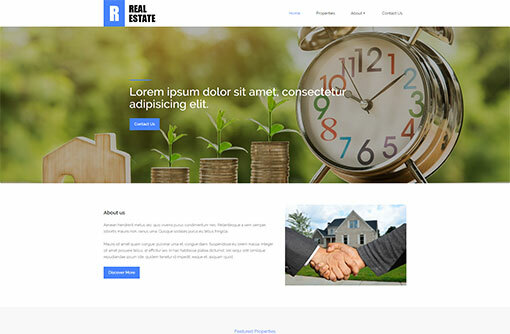 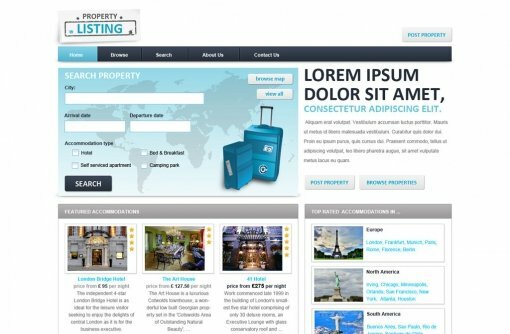 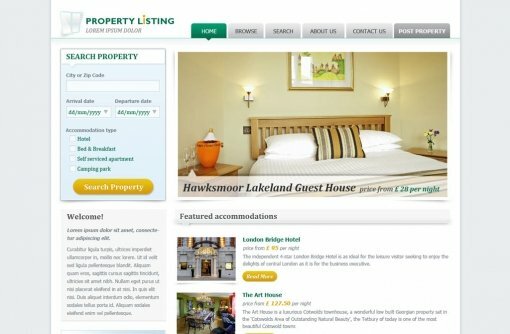 This Free Real Estate Website Template is great solution for real estate website and property classified ads website. 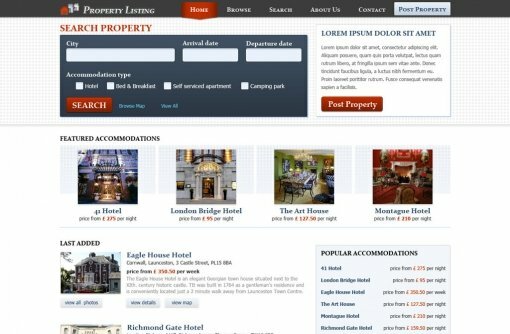 Gain advantage over your competitors by reducing design costs and time. 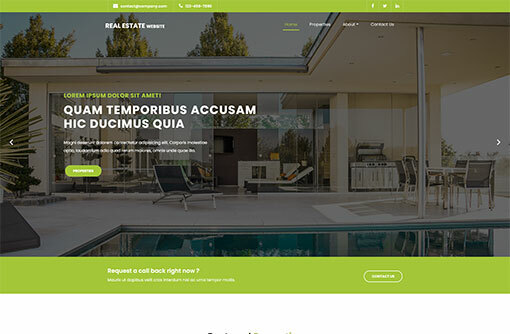 Download our professionally designed real estate web template to refresh your web design and style. 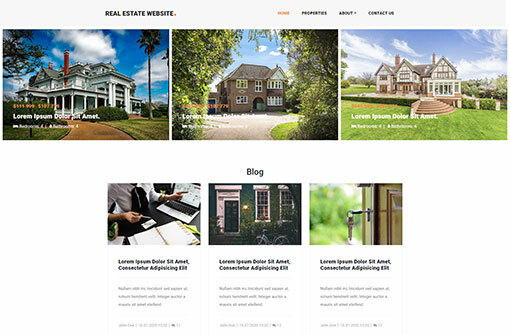 To download Real Estate Website Template for FREE you need to log in to your account. 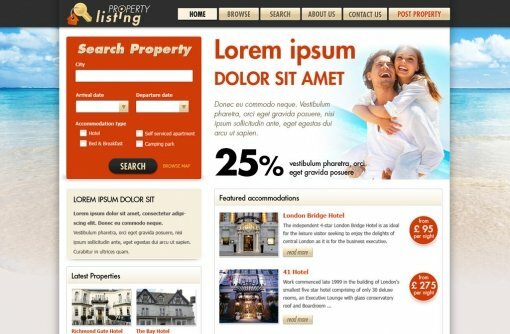 need a PHP real estate script? 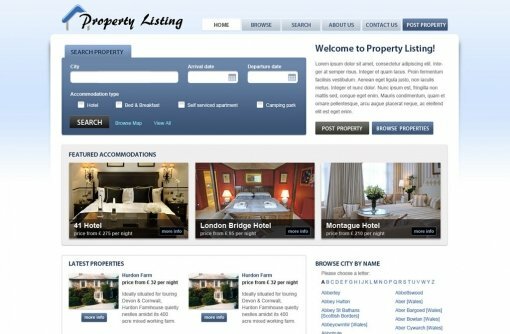 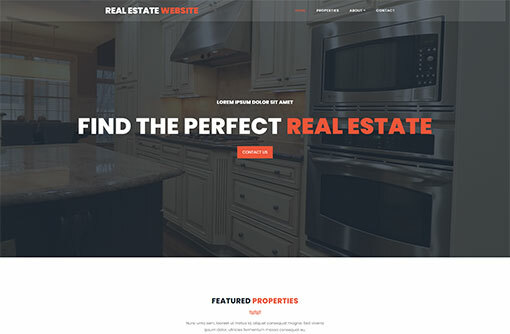 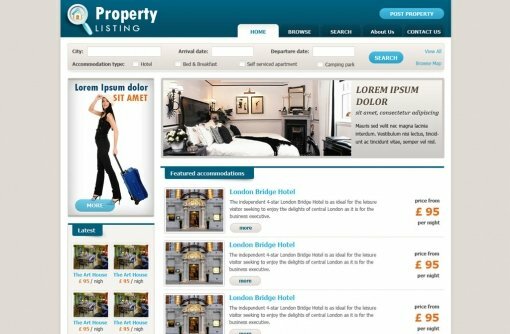 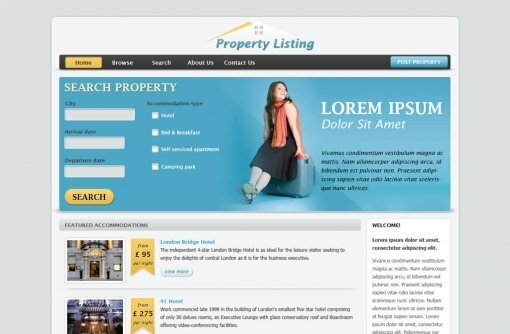 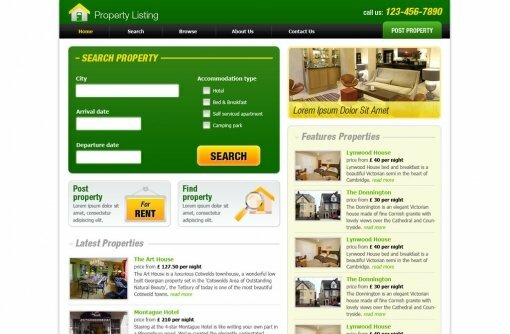 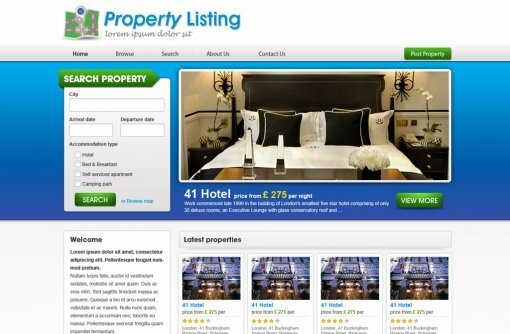 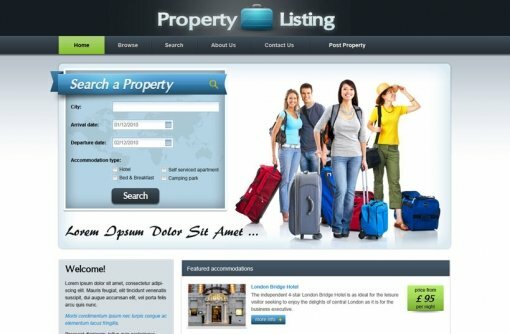 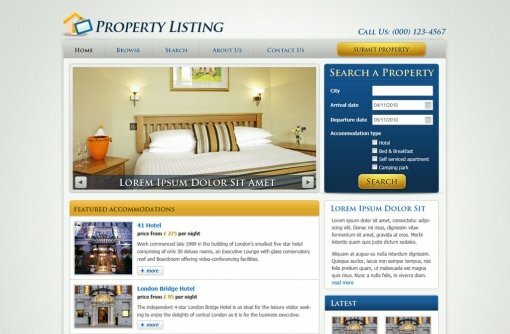 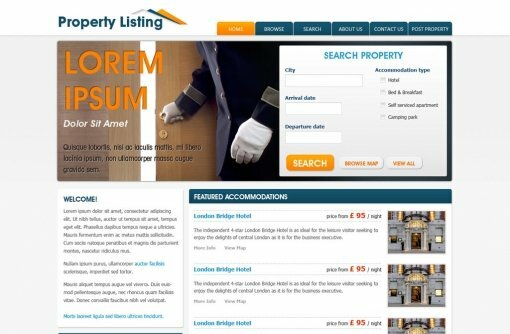 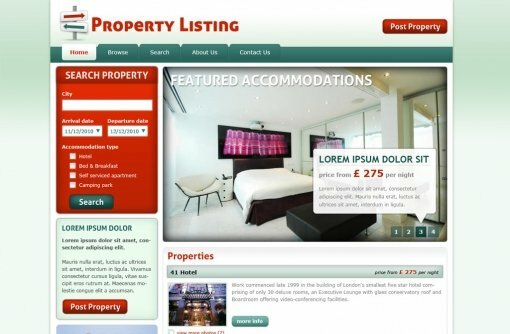 Real estate PHP script for managing real estate classifieds websites. 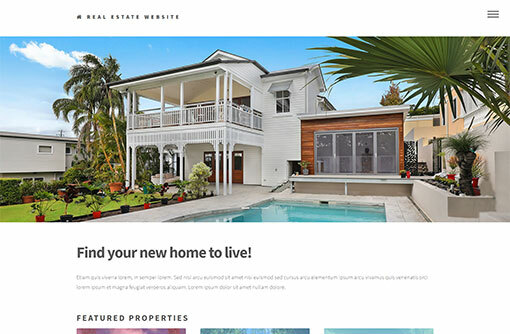 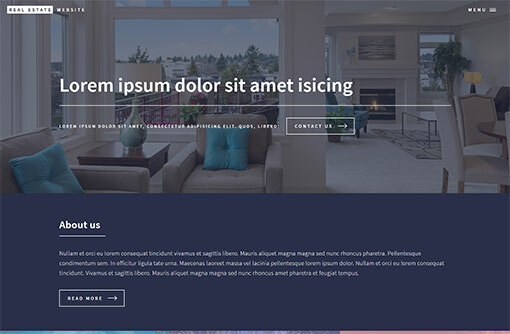 Create a modern property website with VEVS website builder.